Colin Thompsons and Sons is a family firm of locksmiths serving the South West of England and the Locksmiths Bath area. C Thompson & Sons specialise in a range of home and business security products, with over 20+ years of experience our Locksmiths Bath locksmiths are fully equipped to gain entry to any premises in the event of lock-outs, keys can also be cut on site. We are proud to announce that we are also an approved member of the Master Locksmith Association (registration number 001601), we can help with virtually all your security needs in the Locksmiths Bath and surrounding areas. We don’t just serve Locksmiths Bath..
We serve a range of areas around Locksmiths Bath, from where we are based in Shepton Mallet to Bath, Warminster, Frome, Trowbridge, Yeovil, Shaftsbury, Gillingham, Sherbourne, Cheddar, Wells, Glastonbury, Street, Westbury and the surrounding villages and areas. 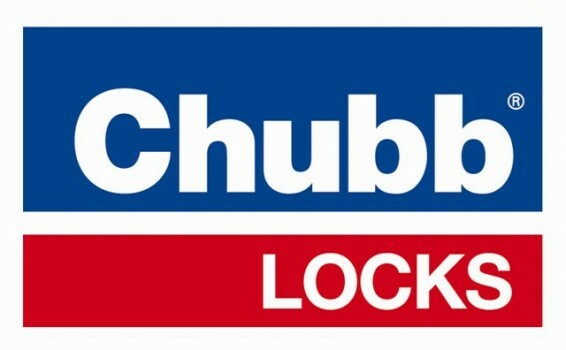 We only use the top brands of locks and are available for 24hour call outs encase of emergency lock outs. Keycutting, surveys, quotations and emergency call-outs in Locksmiths Bath. 24 Hour Locksmith Callout Services in Locksmiths Bath. Call Colin Thompson and Sons for the expertise to service all your security requirements in Locksmiths Bath.